How can café managers reduce environmental impact? As a major contributor to our booming tourism economy, hospitality professionals should treat our environment with care. How can small business owners in the food and beverage sector uphold sustainable practices? Why should café owners reduce their impact? Cafés create waste in terms of expired or leftover food and single-use packaging. 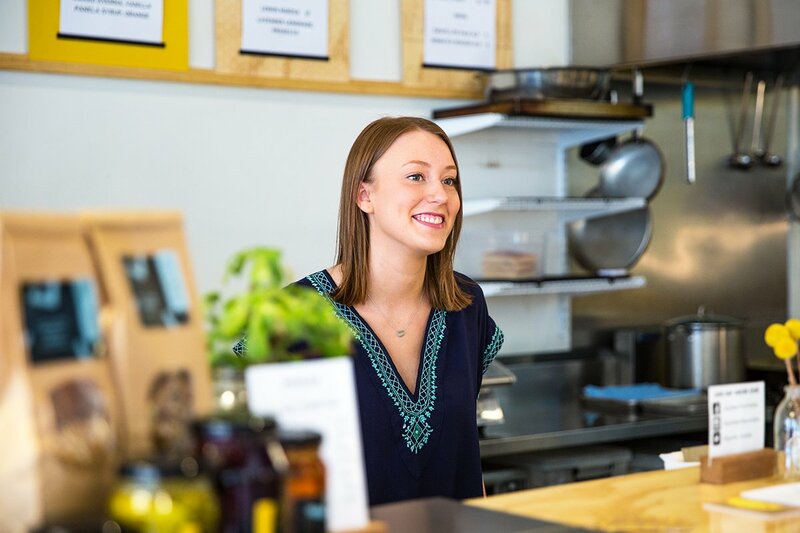 Australian cafes produce as much as 7.3 kg of waste for each full-time employee daily, according to the New South Wales Environment Protection Authority (EPA). With 54,785 full-time café managers in 2017 (Australian Bureau of Statistics Data) the sector produces around 399,930 kg of waste every day. Click here to view a video on Australia's food waste problem. Not only is this a huge amount of waste, a large portion of it is food that has been disposed of before it even reaches the customer. Interim data from RMIT project Watch My Waste reveals that on average 24 per cent of weekly business turnover is spent on food and around 40 per cent of those purchases end up in the bin. Meanwhile, EPA data from 2008 suggests this proportion could be as high as 74 per cent. When food is wasted it costs the business and if not disposed of properly, can have major environmental impacts. Food put into landfill for example, starts to create methane which is over 20 times more powerful than carbon dioxide as a greenhouse gas. Furthermore, food waste represents thousands of litres of wasted water from paddock to plate. 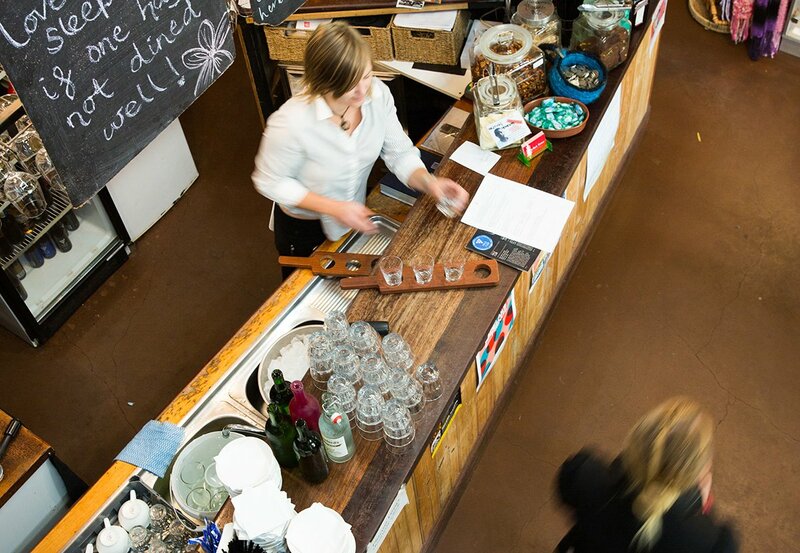 How can cafés reduce their waste? Despite the high volume of waste in the industry, there are a number of ways successful hospitality managers can reduce their business' environmental impact. Avoid excess food. Adjust portion sizes and stock levels to ensure food is neither left by customers nor allowed to expire in storage. Reduce packaging. Buy takeaway containers in bulk to cut down on wrapping from the supplier and use refillable condiment dispensers, reusable tableware and biodegradable packaging. Separate refuse correctly. Ensure your cafe is equipped with commercial recycling and compost bins and all staff are trained on proper waste separation. Avoid landfill where possible. Redirect salvage. Save your food before it expires and donate leftovers to a suitable charity that will supply to those in need. This will both reduce the impact of your food waste and create a socially conscious image for your brand. Effectively managing waste and other aspects of a cafe can be extremely challenging. To develop a diverse skill set across small business management apply for a Le Cordon Bleu Advanced Diploma of Hospitality Management. With options to specialise in Commercial Cookery or Patisserie, this two-year course will equip you with the insights to work as café or restaurant manager or open your own business. Our new 4-week online course Food Ethics: From Field to Fork will teach you how to transform our global foodways for a sustainable future. Start your study journey, contact Le Cordon Bleu today.